Bill Rosemann of Marvel Games walks us through some of the most momentous moments in the web-head's history. A legend is born! 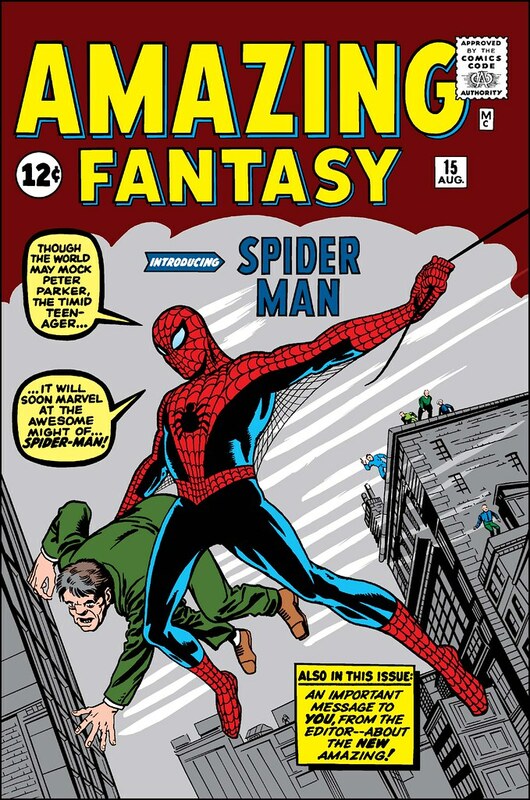 Our game doesn’t retell the famous origin of Spider-Man that writer Stan Lee and artist Steve Ditko did so masterfully here, but at the heart of our story beats the famous “With great power there must also come great responsibility” mantra that first saw print in this historic issue. The blueprint for everything Spider-Man can be found in these trailblazing issues by the legendary team of Lee and Ditko. 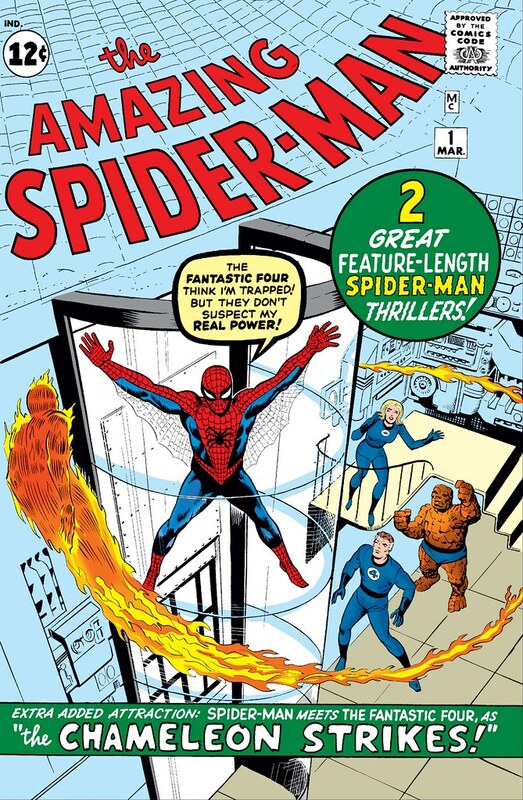 From the introduction of Spider-Man’s sprawling supporting cast to the formation of his infamous rogue’s gallery, this is where Stan and Steve unleashed the magic and revealed that the best Spidey stories happen when the civilian world of Peter Parker collides with the superhuman world of Spider-Man. 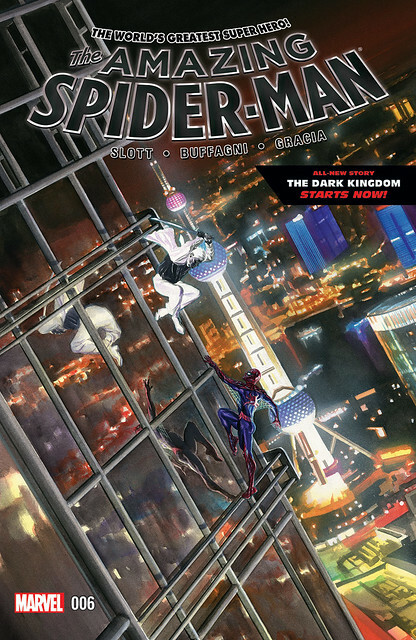 Not only did writer Brian Michael Bendis and artist Mark Bagley reimagine Spider-Man’s famous origin for an all-new, modern audience, but they did it in an innovative way that kept readers guessing what was going to happen next! This series inspired Insomniac Games to mix familiar faces and situations into unexpected and thrilling combinations. 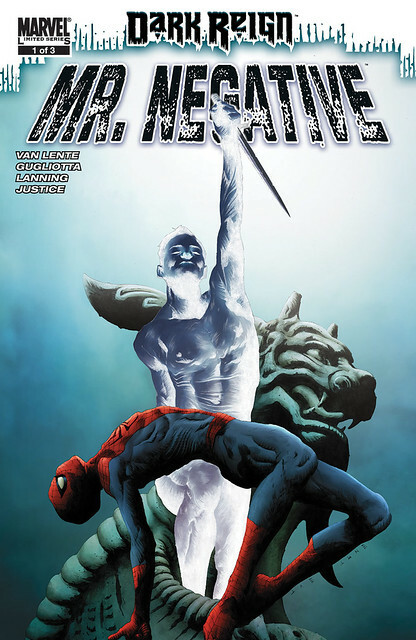 This kick-off of the “Brand New Day” era not only featured the beginning of Dan Slott’s historic run as solo writer on Amazing Spider-Man, but it also featured the first appearance of Martin Li, a.k.a. Mister Negative, his Inner Demons and the F.E.A.S.T. Center! 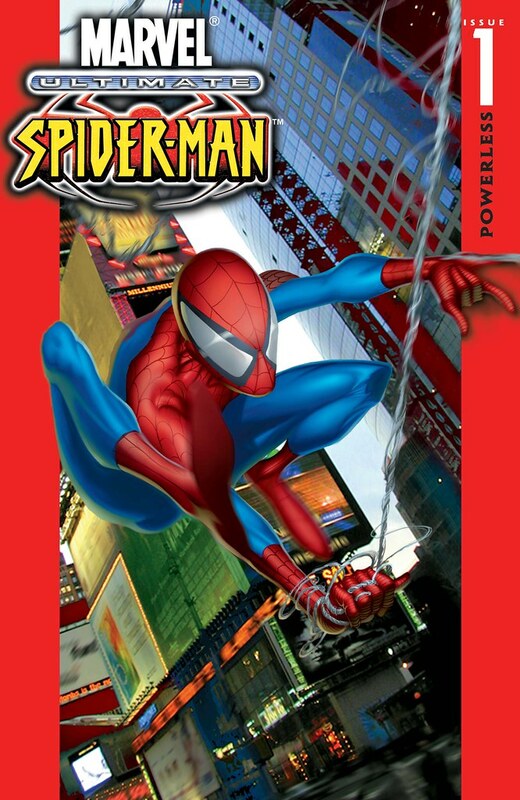 Fun fact: Writer Dan Slott, Stephen Wacker (who edited this issue) and Nick Lowe (current Spider-Man editor), all participated in the all-day brainstorming session held at the offices of Insomniac Games that laid the groundwork for our game’s story! 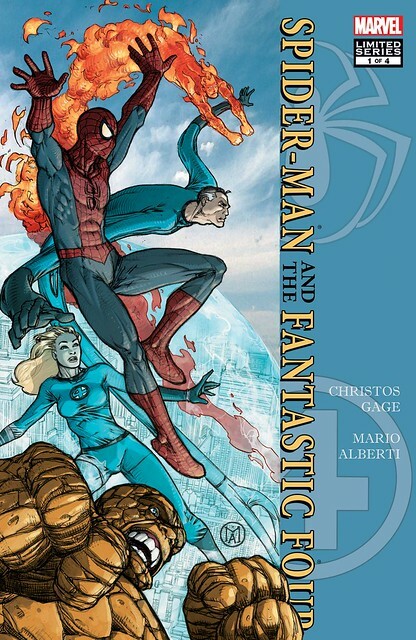 The first tale, by writer Fred Van Lente and artist Gianluca Gigliotta, delves deep into the divided worlds of Martin Li and Mister Negative, showing us how far Li is willing to go to protect his empire. The second story, by Dan Slott and Matteo Buffagni, includes ingenious expressions of Mister Negative corruptive abilities. 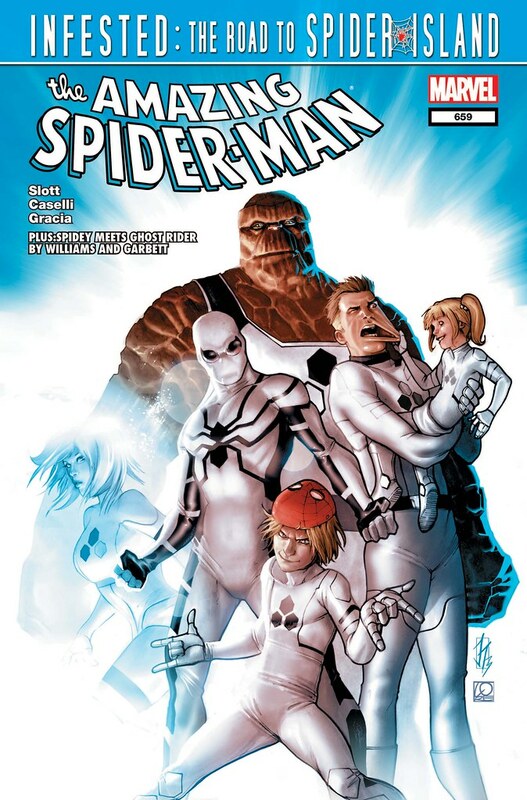 In the “Infested, Stage 1: Bug Time” back-up story, writer Dan Slott showed off his tremendous talent for taking wild ideas to their extreme. 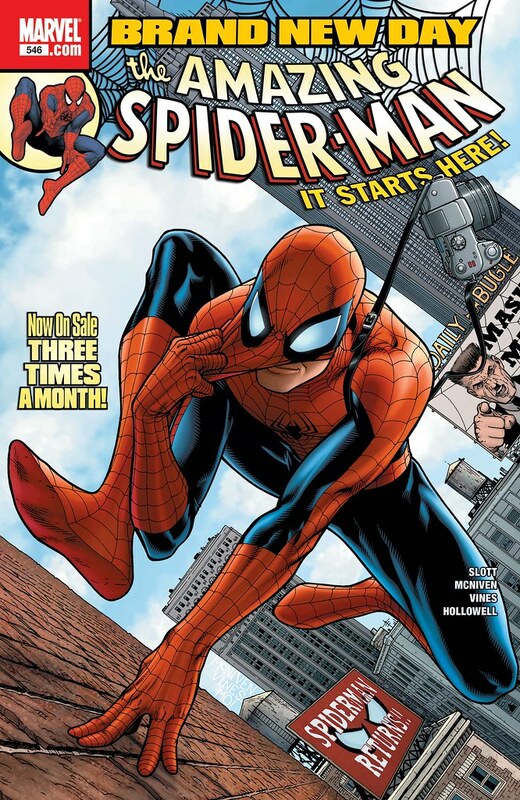 In this case, the ordinary citizens of Manhattan all gain the spider-powers of Peter Parker, kicking off the “Spider Island” saga that ran until Amazing Spider-Man #665. While our story doesn’t tell that exact story, when you play the game you’ll see how the web-slinger must save the city from a different but equally deadly infection. Two terrific tales which display scripting stylings of Christos Gage, who brought his titanic talents to the game’s writing team! 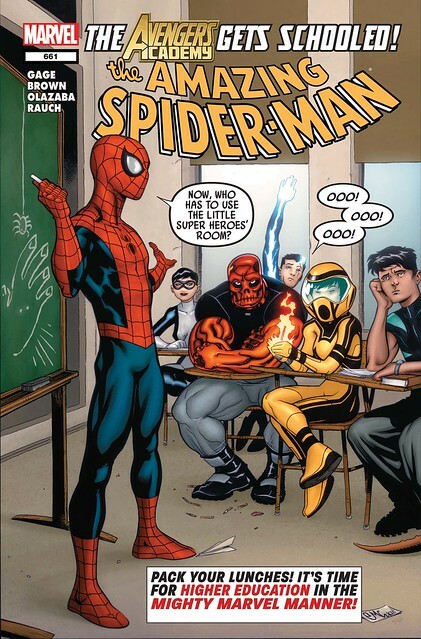 While I was an editor at Marvel, I was lucky enough to work with Christos on several projects, most notably Avengers Academy, which you should also check out to see just how skillfully he weaves together the trademark Spider-Man ingredients of drama, action and humor. And that’s just a portion of the cool comics that in many ways inspired everything from gameplay and environments to poses and costumes. Everyone at Insomniac Games, Marvel Games, and PlayStation salutes the colossal creators who told these tales, paving the way and inspiring us all to Be Greater. Great insights that all make a lot of sense; I really enjoyed the way classic continuity was given a nod (especially with the backpack items) without being a slave to any particular canon. One question: there were a lot of great nods to the Avengers as well as Iron Fist, Jessica Jones and Daredevil (Luke Cage being absent). I did notice no Baxter Building or Four Freedoms Plaza. Was this driven by anything specific (taking the MCU as a principal influence, the FF’s just now-ending absence from the comics Marvel Universe)? Brand New Day was in 2007, not 1999. In comics, the date in parenthesis is usually telling you which run of the comics the number is starting from. Since comics often stop and start up again, you’ll end up with several Spider-Man #1’s, so this is a way of keeping everyone on the same page. I definitely saw some of the similarities from Brand New Day. Really can’t wait for the sequel!